Guest review from: Patrick Billet. Guest review from: Fred Hawthorne. Addo Elephant Park is just an hour from us at Dempsey’s. 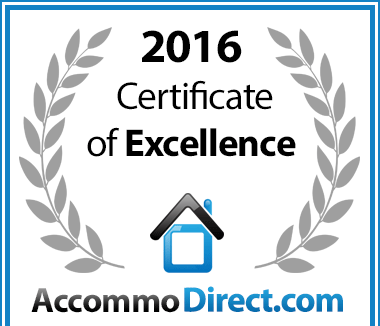 A big thank you to our Booking.com guests.